As a recently reformed nail-biter, beautiful nails are something I have always desired, but never been able to achieve. In the past I have forked out the usual £30 on a set of acrylics, but always felt a little guilty when I got bored bored and pinged them off barely a week later. I also received five fabulous polishes of my choice. 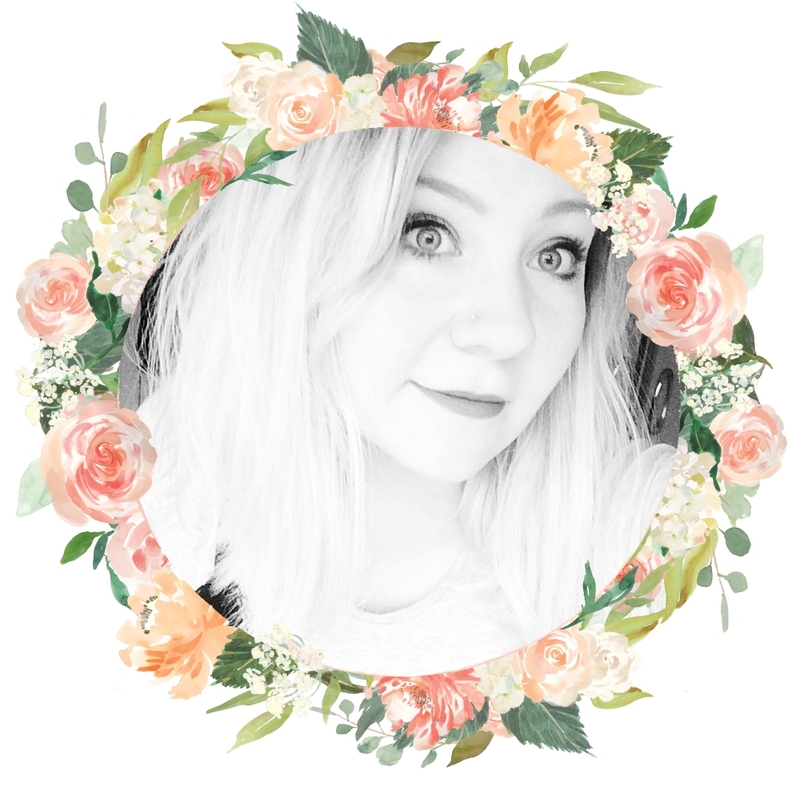 The colours I chose are Cookie Dough, Twilight Blush, Spring Rose, Stardust and Mint Creme, a range of gorgeous pinks, nudes and a minty green. The starter kit contained absolutely everything I could possibly need, and then some! The instructions are incredibly detailed, and for someone like me who likes to know exactly what they are doing at each step, they are an absolute godsend. It was so nice to just sit and chill on a Sunday evening, watching A Spy In The Wild and doing my mum's nails for her. It was also just so satisfying to paint the top coat onto the gel polish and watch her nails become magically perfect. The photo above was taken a whole week after I first did my mum's nails. As you can see, there is absolutely minimal chipping and they still look truly fabulous. Bearing in mind that my mum's hands are put through eczema, typing, washing-up and house work every day, this is incredibly good going. My mum is honestly amazed at how well they are lasting, as when she uses regular nail polish they only ever last a maximum of two days. 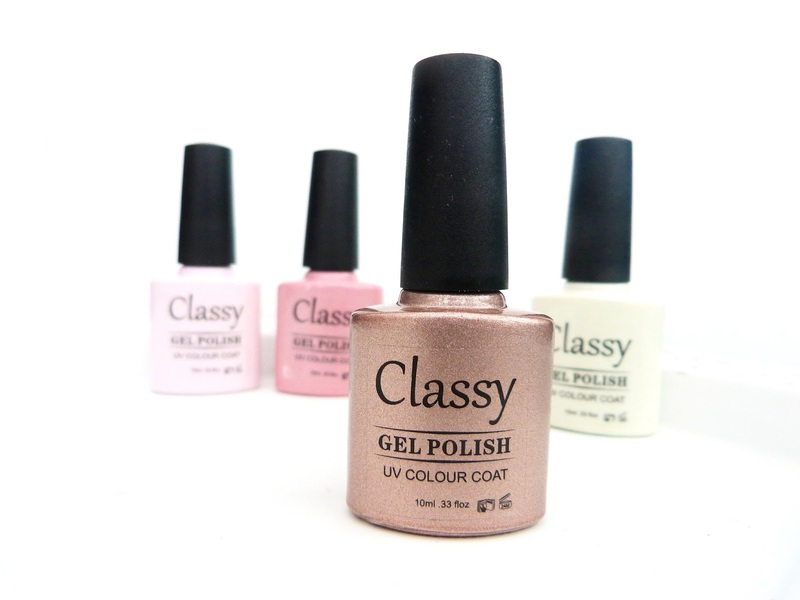 The colour I have used here is the Classy UV Gel Polish Cookie Dough*, a metallic dusty rose with a hint of shimmer. It truly is a classy blogger-esque rose gold which I believe would look amazing on all skin tones. 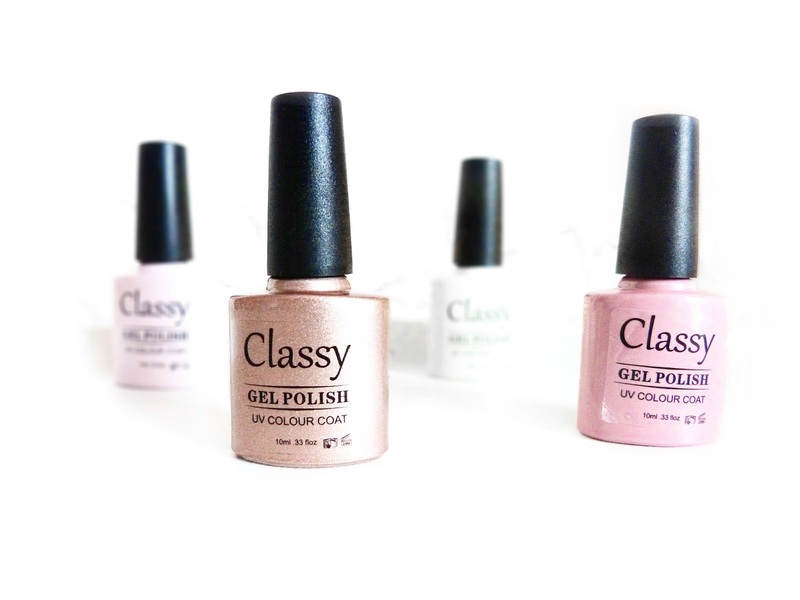 I myself have been simply using the Classy UV Gel Polish Base Coat and Top Coat* on my nails. As I mentioned before, I'm a bugger for biting my nails and the skin around them, so the top coat makes them super strong and acts as a great biting deterrent, whilst giving them a sleek sheen. As the gel lasts up to 14 days I get a whole two weeks worth of beautiful nails, before removing them with the Classy Nails Foil Remover Wraps* and choosing a whole different colour for the next fortnight. 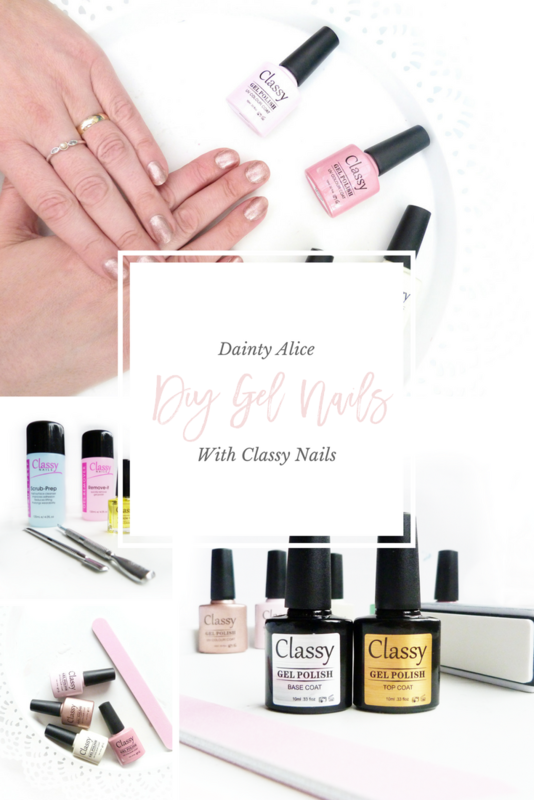 I've had so much fun playing with these products, and once again would like to say a massive thank you to both Tara and Karen from Classy Nails. What colour are your nails today? Any products marked with an asterix (*) are products which have been gifted for the purpose of reviewing on my blog. This doesn't not affect my opinion and all views are strictly my own unless stated otherwise. This post is now making me look at my horridly boring nails and wishing I had some of that Cookie Dough polish!